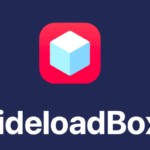 iPhone XS, iPhone XS Max, and iPhone XR, according to user reports, were facing issues in sideloading applications through the current version of the Cydia Impactor. Taking this immediately into account Jay Freeman and associated team members released the latest version – Cydia Impactor 0.9.51 – which offers complete support for the latest iPhone models and puts an end to all kind of sideloading issues being faced by the users on the prior version of the tool. Please note that the latest build supports iOS 12.1 as well. Now you can download Cydia applications without jailbreak from the iOS 3rd party App Installer iOSEmus on your iPhone/iPad. 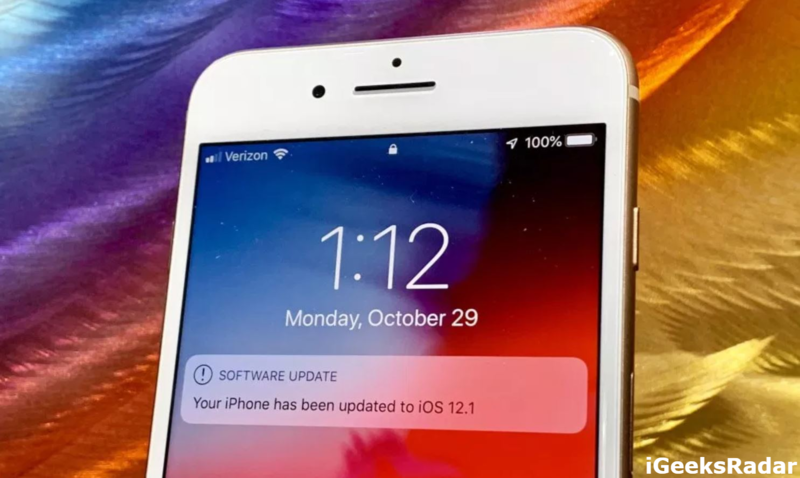 The support for iOS 12.1 comes immediately post its public release which indicates that the Cydia Impactor team had it ready and were simply waiting to see if Apple pushed any further changes to the latest version of the iOS operating system. Please note that the release of Cydia Impactor 0.9.51, in no way, can be related to the possibility of iOS 12 Jailbreak coming up. It simply makes sure that users of the latest version of the iOS operating system face no issues while sideloading applications. 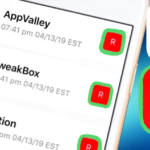 Cydia Impactor 0.9.51 Now Compatible with iOS 12.1 – What’s New? 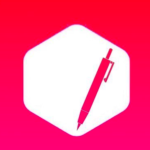 Speaking about whether there is anything new added to the functionality of the tool or not, it is simply a build which is released to ensure compatibility with the latest iOS releases. Please note that the traditional functionality of the tool of sideloading applications through their IPA files works as normal. Apple has already stopped signing iOS 12. Downgrade from iOS 12.0.1 to iOS 12 not possible now. Check our post for more information. 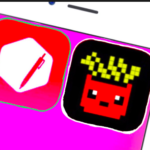 However, with the Cydia Impactor for iOS 12.1 in place, anytime in future if a jailbreak for iOS 12.1 is released, users will be able to load the IPA and jailbreak their iPhone/iPad. As of now, no jailbreak tool is available for iOS 12.1. Those who are interested to download the latest Cydia Impactor 0.9.51 can go ahead and download the same from here. Any kind of sideloading issues which you might be facing on your latest iPhone gets resolved with this release.